Pharmaca carries safe, sustainably made glass and plastic baby bottles, that are BPA free and phthalate free. Pharmaca is the go-to destination for the eco-conscious parent, offering baby bottles from brands like Thinkbaby, Life Factory and Kid Basix. 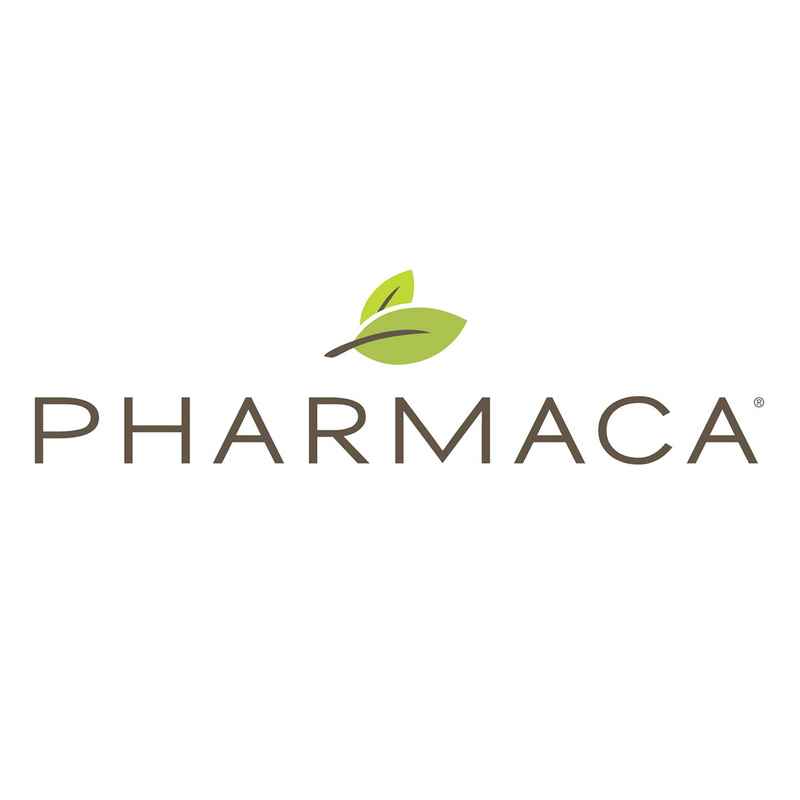 Pharmaca carries safe, sustainably made baby bottles that are BPA free and phthalate free. Pharmaca offers a variety of glass baby bottles, and safe plastic baby bottles. Pharmaca is the go-to destination for the eco-conscious parent, offering baby bottles from brands like Thinkbaby, Life Factory and Kid Basix.